Two generations after the Holocaust, its aftermath has faded, but the small, seemingly banal moments of everyday life are still present. Through interviews with strangers and intimates, as well as views of contemporary Berlin, filmmaker Alexa Karolinski investigates how history reverberates through the everyday. 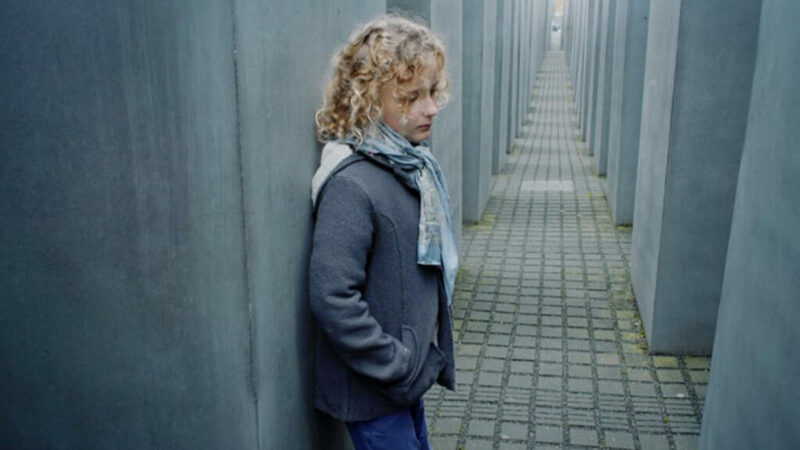 After her film Oma & Bella ( VJFF2013), Signs of Life is the second part in Karolinski’s trilogy about German Jewish Identity.